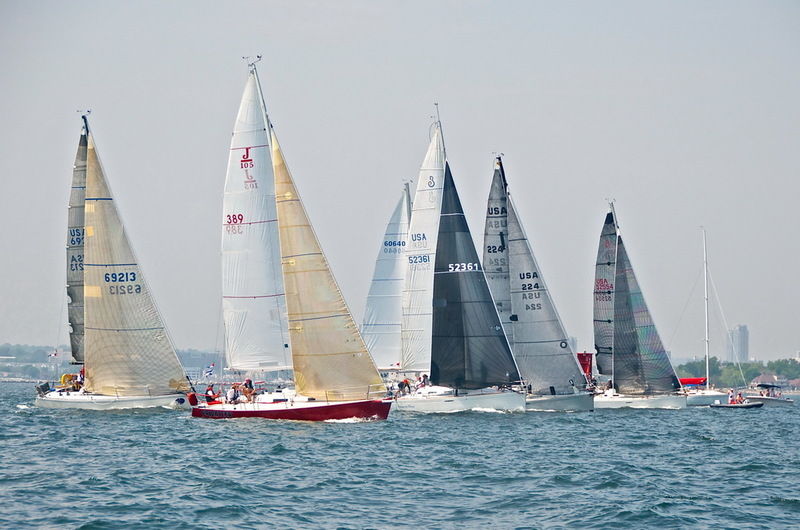 Eighty boats crossed the starting line in big breeze to begin the 73rd edition of the 186 nautical mile Storm Trysail Club Block Island Race. Dreamcatcher, a Swan 48 skippered by Stephen Kylander of Hingham, Mass. 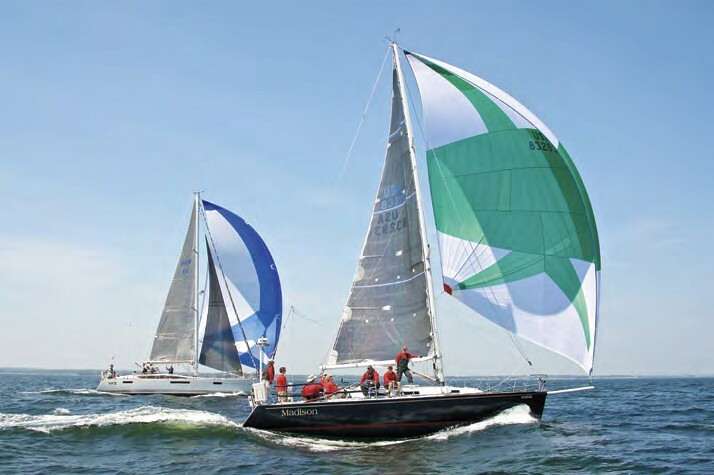 was the big winner at this year’s Storm Trysail Club Block Island Race, which started Friday afternoon (May 27) and saw most of its 82 entries finishing Saturday evening and early Sunday morning.